Honey Bun A great naturally compact and dense wattle. It will reach heights of just over a metre high and wide. It flowers in Spring with pale lemon ball shaped flowers, which can attract butterflies. 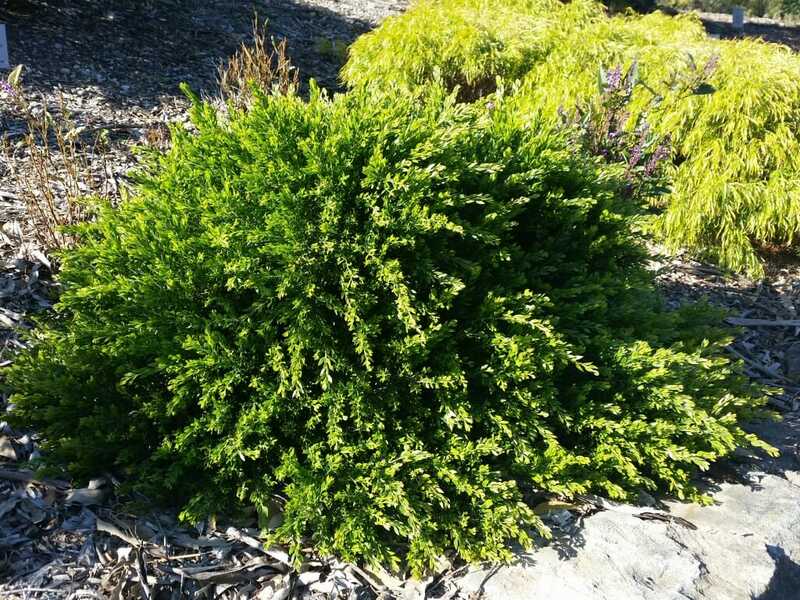 Honey Bun is a beautiful and easy care plant. Frost and drought tolerant. Good for low hedging, as a feature plant and for mass planting, and can be container grown. Likes a well drained soil. Requires minimal maintenance. SKU: AHHB01. View our Return & Refund policy.